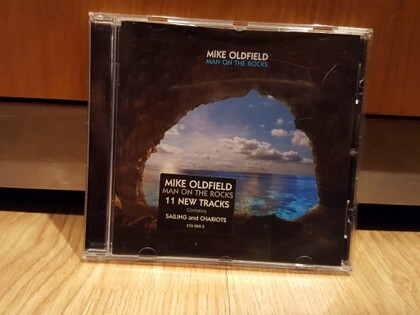 After many years without releasing anything new, Mike, next March 3 launches "Man On The Rocks" which is the first single "Sailing" which are you listening right now! 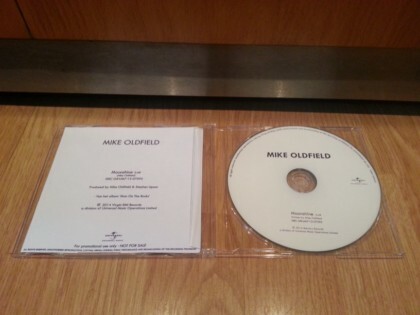 YOU CAN WATCH THE PROMO VIDEO HERE. 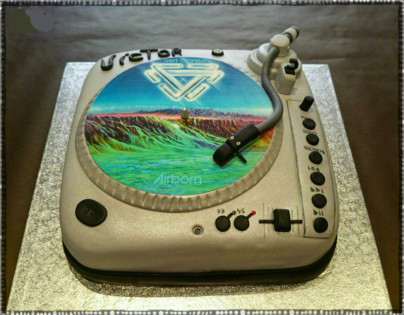 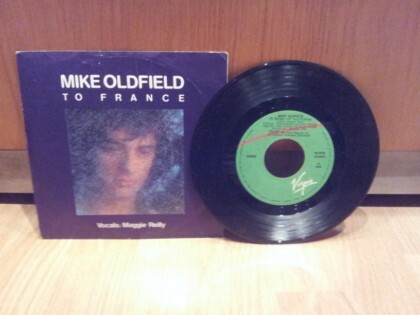 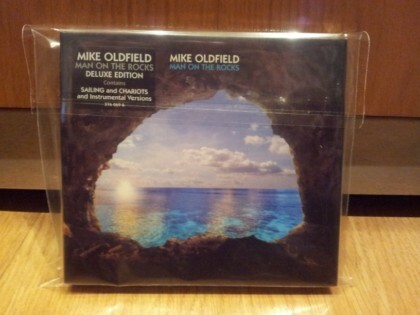 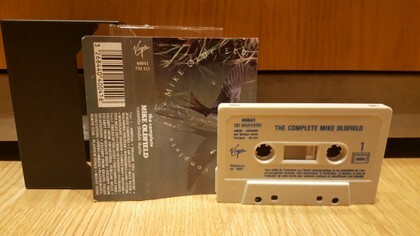 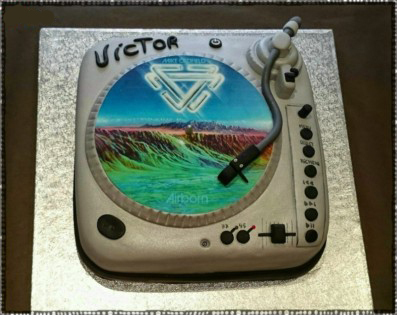 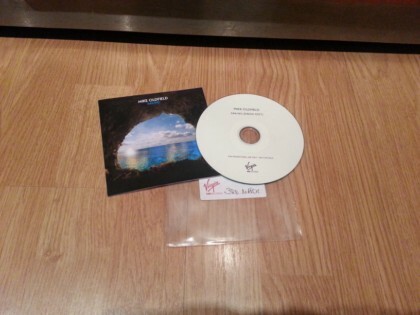 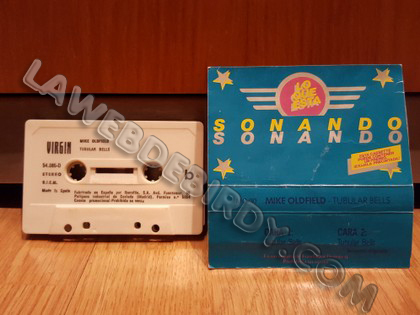 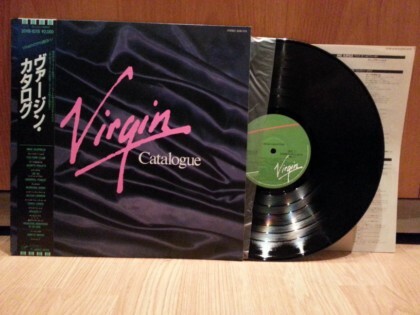 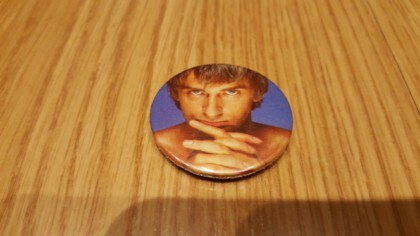 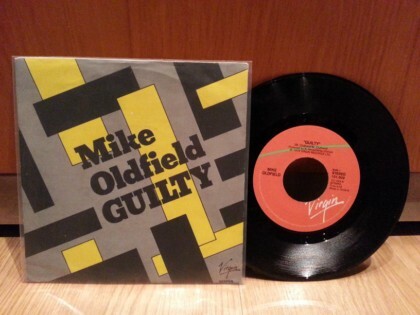 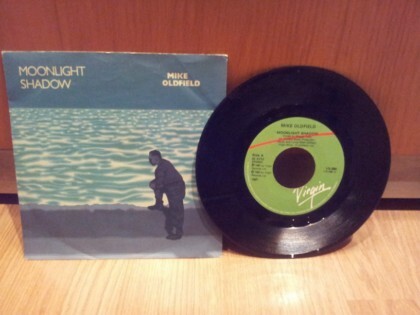 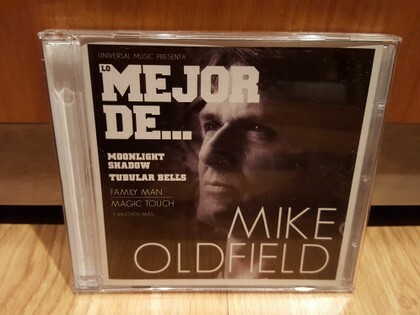 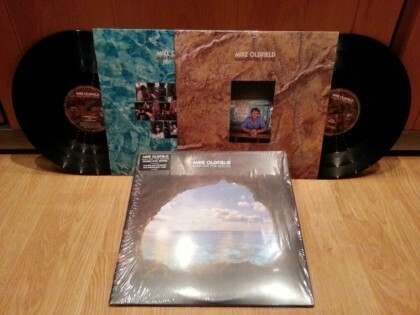 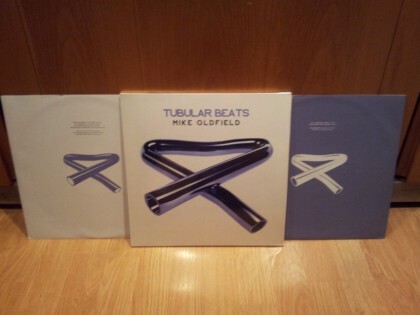 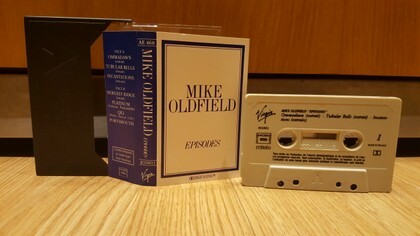 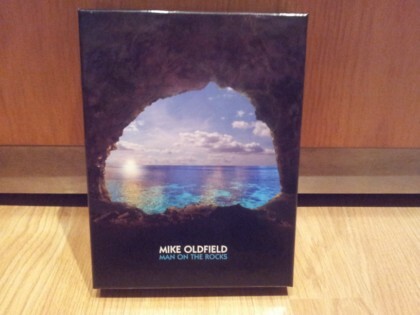 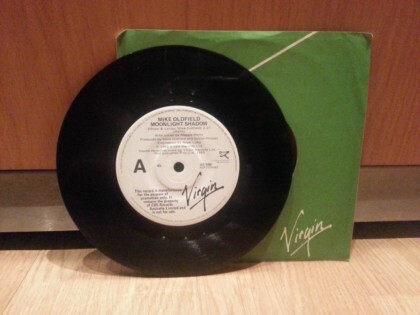 V, LAS COSAS DEL "VIRGIN SOUND"
MAN ON THE ROCKS " THE SINGLES "
Discovery was Mike Oldfield’s ninth studio album. 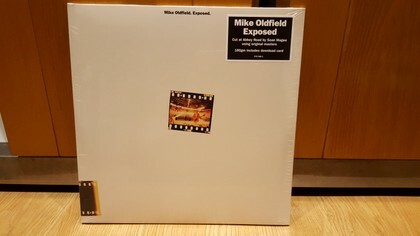 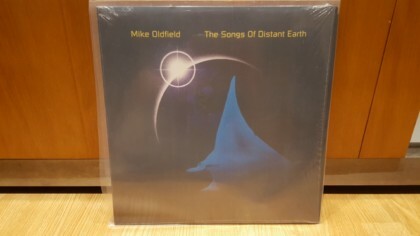 Originally released in June 1984, the UK Top 20 album contains two songs which Oldfield would later include on Two Sides his career best of – ‘The Lake’, an expansive instrumental reflection on Lake Geneva and ‘To France’, a classic folk-pop ballad featuring Maggie Reilly. 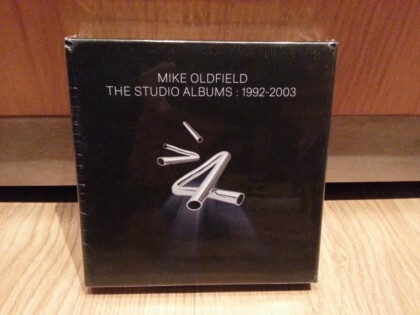 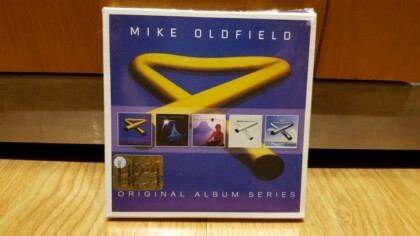 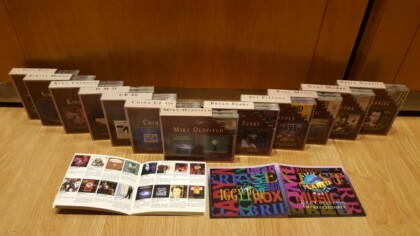 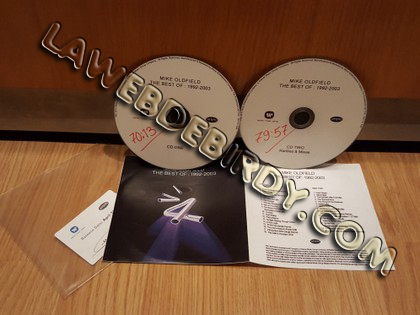 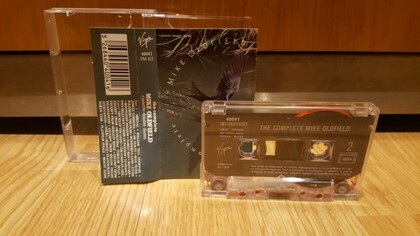 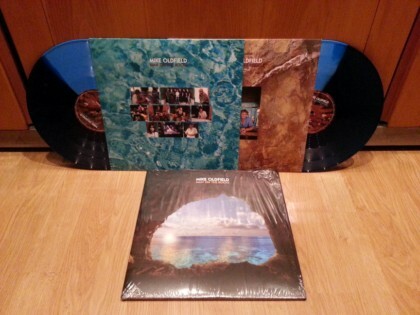 Newly remastered for 2015 and gathering together in-era B-sides, this new edition of Discovery is offered in a 3-disc Deluxe Edition which includes a newly-compiled work by Mike Oldfield himself – The 1984 Suite, which gathers together tracks from Discovery and The Killing Fields together with rarities and a newly-voiced version of ‘Poison Arrows’, called ‘Zombies (Halloween Special).’ This 38-minute suite takes up the second CD of the Deluxe and is presented in stereo and 5.1 on the DVD, alongside three in-era promos. 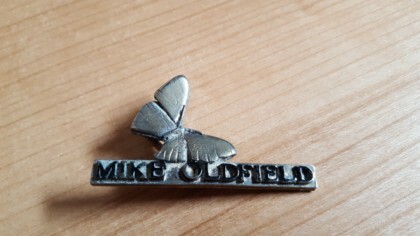 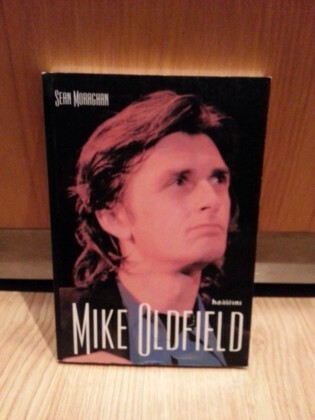 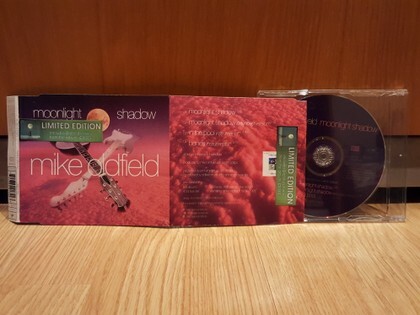 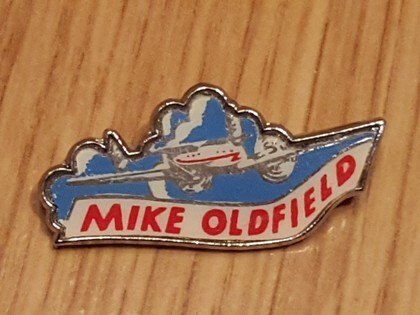 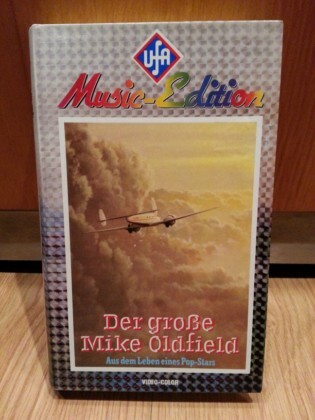 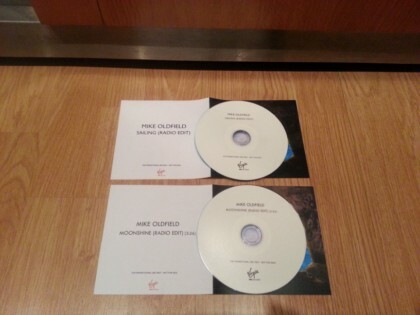 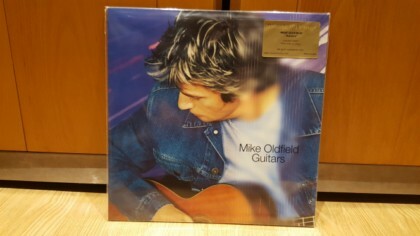 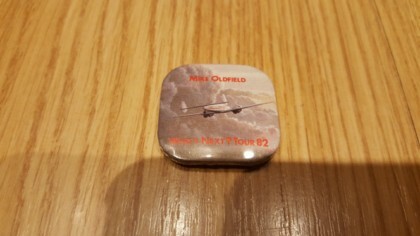 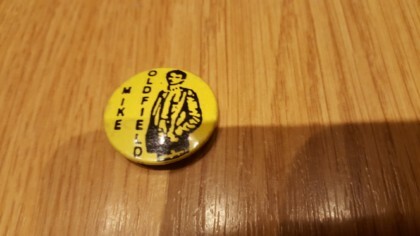 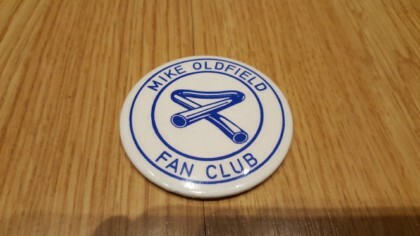 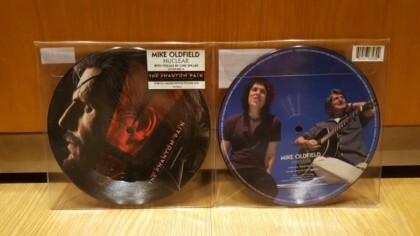 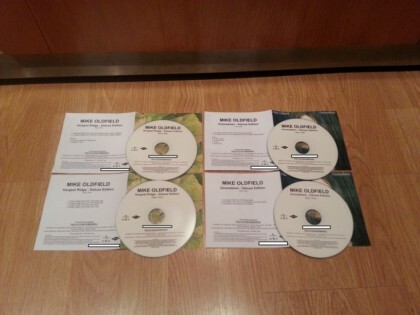 As with all of Oldfield’s critically acclaimed re-release programme, the notes include a new interview with Mike. 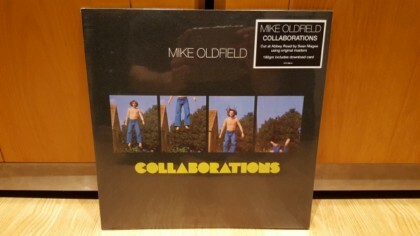 Newly remastered for 2016 and available in 1-CD, 180GM vinyl, digital and true HD editions. 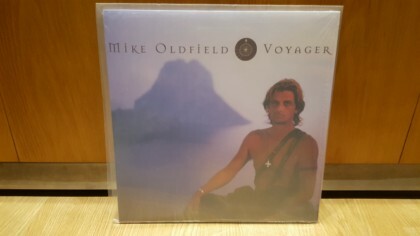 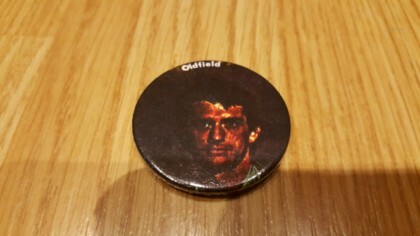 Mike Oldfield was asked in 1984 to score Roland Joffe’s film about two journalists’ experiences in the ‘killing fields’ of Kampuchea. 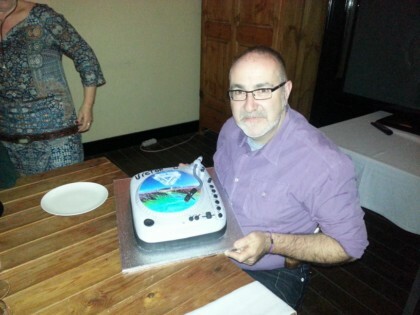 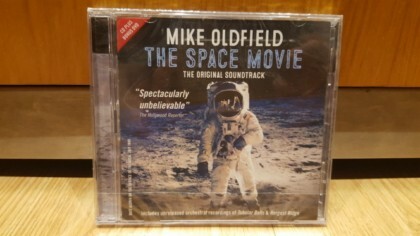 Although Oldfield’s music is synonymous with film, it is his first and only score to date, The film was highly acclaimed winning two Academy awards and Oldfield’s score was an integral part of it, earning him a BAFTA and Golden Globe nomination. 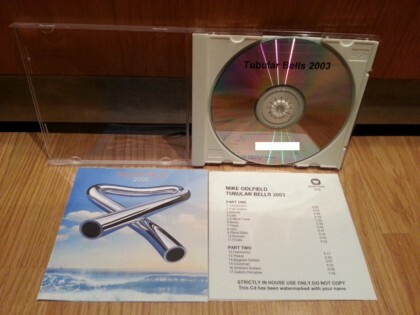 Newly remastered for 2016, The Killing Fields is a well-regarded entry in Mike Oldfield’s illustrious discography. 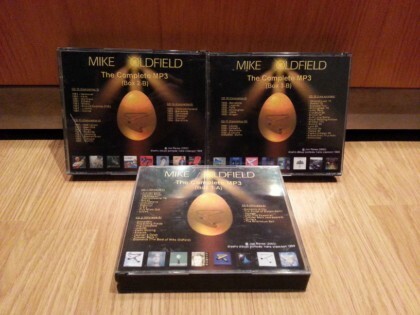 As with all of Oldfield’s critically acclaimed re-release programme, the notes include a new interview with Mike. 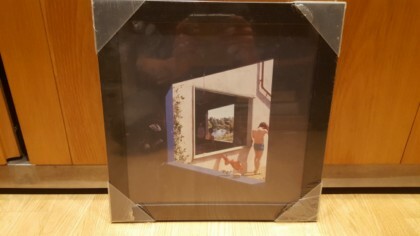 Newly remastered for 2016 with original artwork and pressed onto 180GM vinyl. 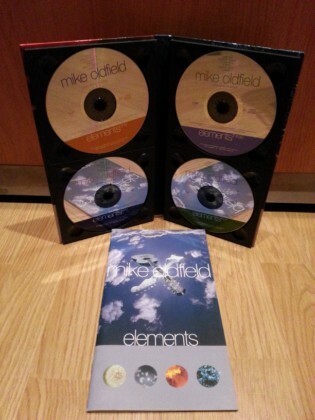 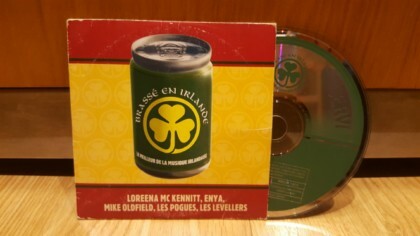 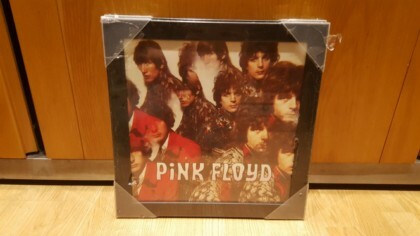 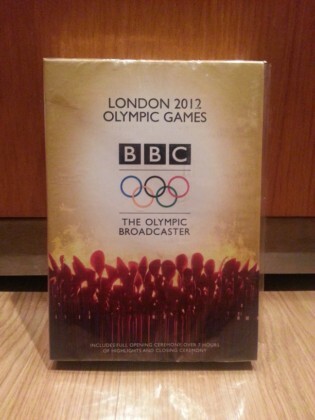 Also available on remastered CD with bonus tracks, digital and true HD editions. 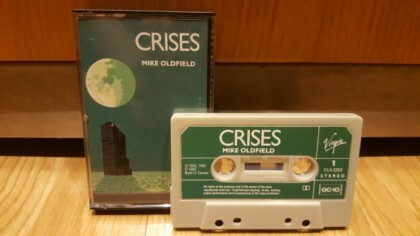 When Mike Oldfield sat down in his Nassau studio to mix Discovery and The Killing Fields into 5.1, he decided instead to sculpt something new from his output of 1984. 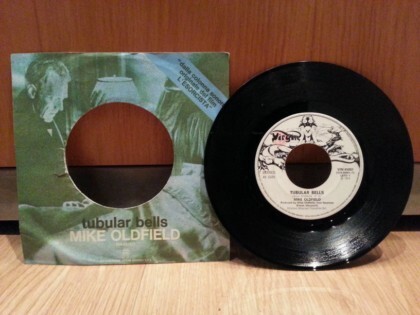 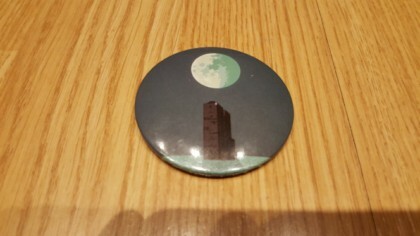 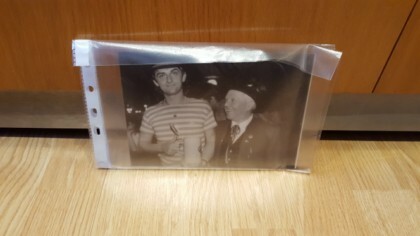 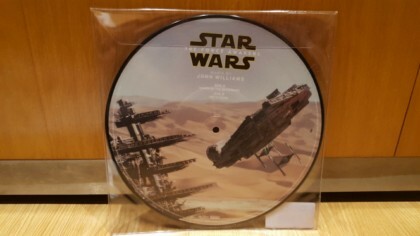 Refashioning a B-side into ‘The Royal Mile’ and reworking Discovery track ‘Poison Arrows’ as ‘Zombies (Halloween Special),’ Oldfield created something that although incorporating previously available material, makes something new, and it was felt appropriate to release separately on vinyl with brand new artwork. 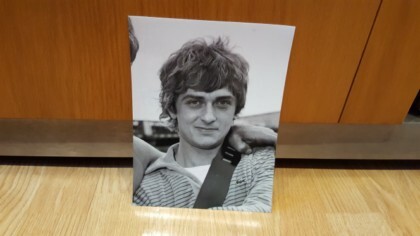 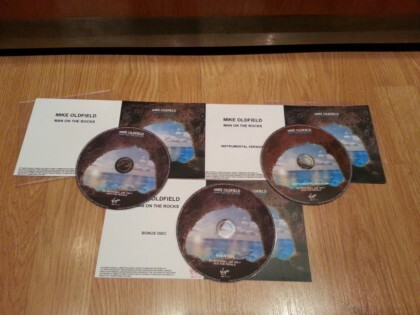 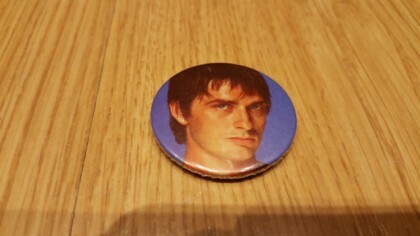 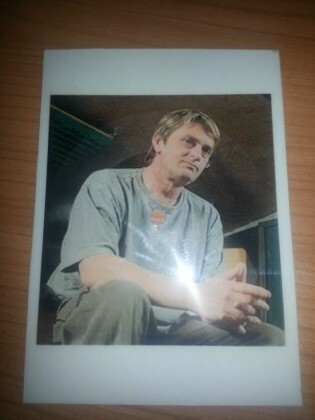 As with all of Mike Oldfield’s critically acclaimed re-release programme, the notes include a new interview with Mike. 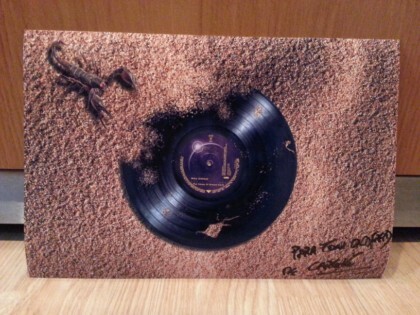 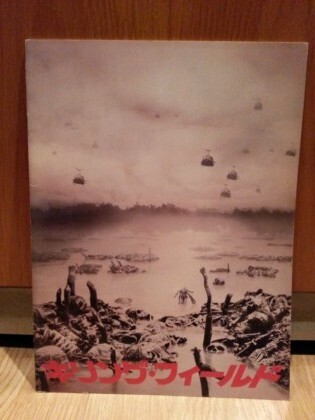 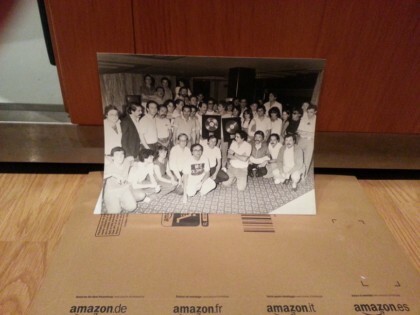 LAST NEWS: RTO-BUND-03 / 02 / 01 and Limited Edition Art Print ,Sold Out!!!! 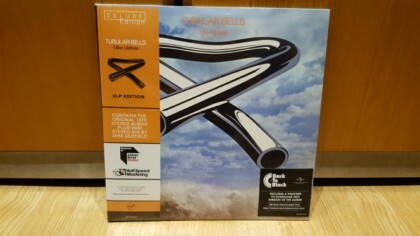 "Viendo las redes sociales, los primeros 3 discos siguen siendo los favoritos de la gente 40 años después, y Ommadawn incluso más que Tubular Bells. 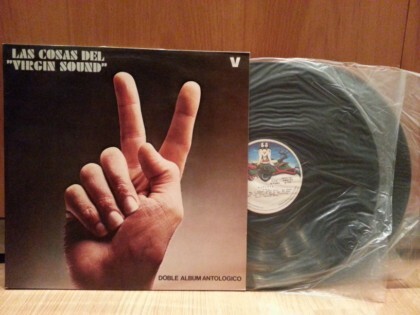 Creo que es porque es una composición genuina más que una producción: manos, dedos, uñas. 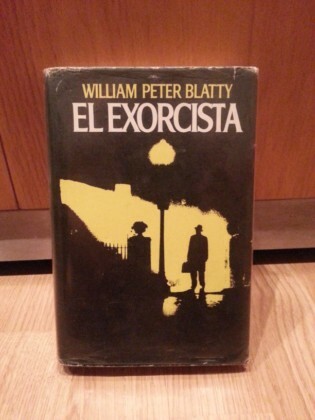 No me puse una meta. 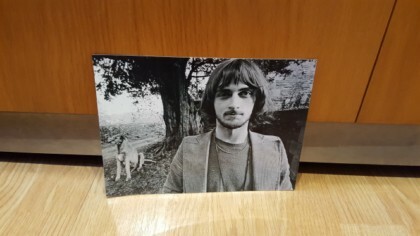 No estaba intentando conseguir nada ni contentar a nadie. 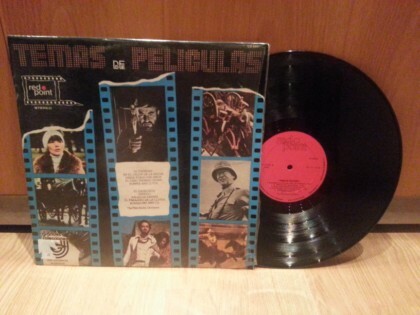 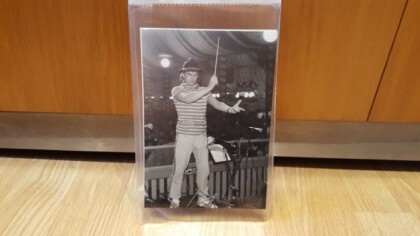 Fue hacer música de manera espontánea, llena de vida. 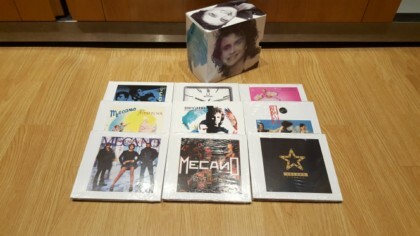 Hacer Return to Ommadawn ha sido volver a mi verdadero yo". 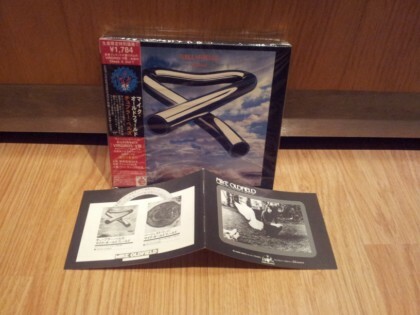 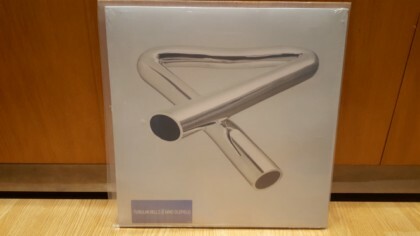 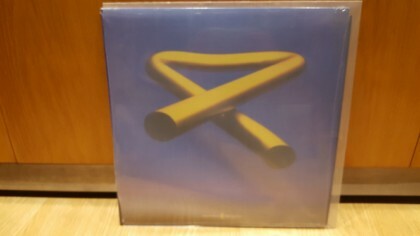 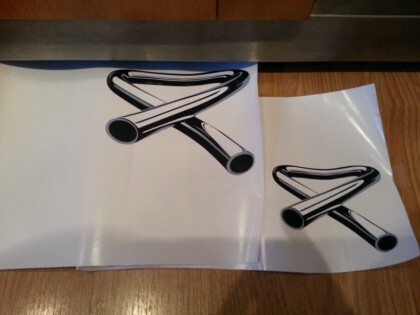 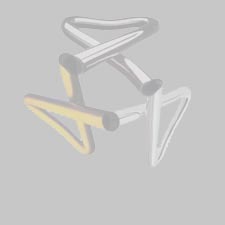 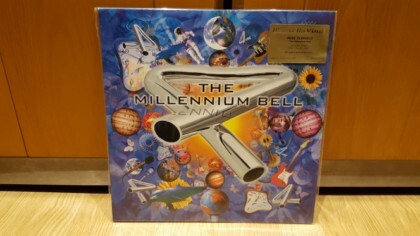 TUBULAR BELLS "Deluxe Edition 2 lp edition"